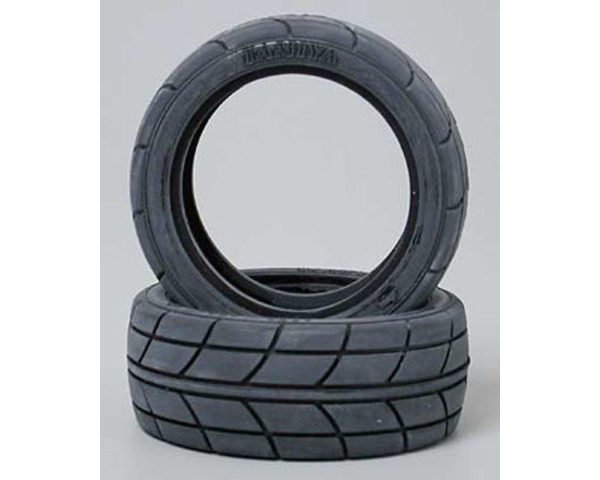 This is the Tamiya #53214 Super Grip Radial Tires. sidewall thickness- 7mm (9/32") . TA01, TA02 and FWD chassis. .